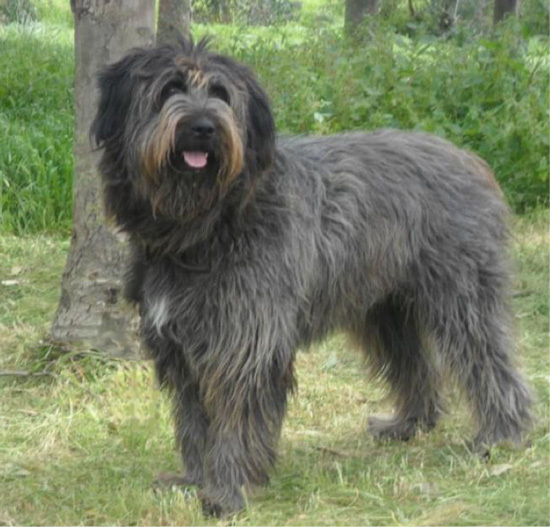 A genomic analysis of 28 dog breeds has traced the genetic history of the remarkable Fonni’s Dog, a herd guardian endemic to the Mediterranean island of Sardinia. 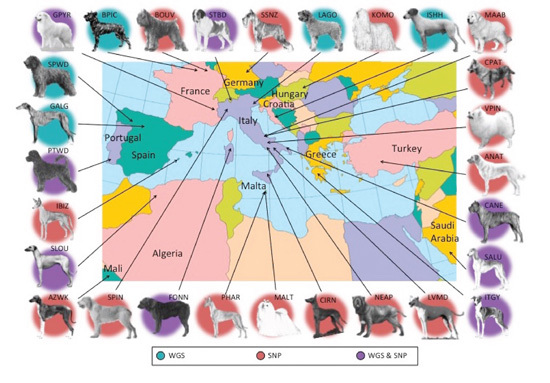 The results, published in this month’s issue of GENETICS, reveal that the regional variety has developed into a true breed through unregulated selection for its distinctive behavior, and that its ancestors came from the very same geographic areas as Sardinia’s human migrants. 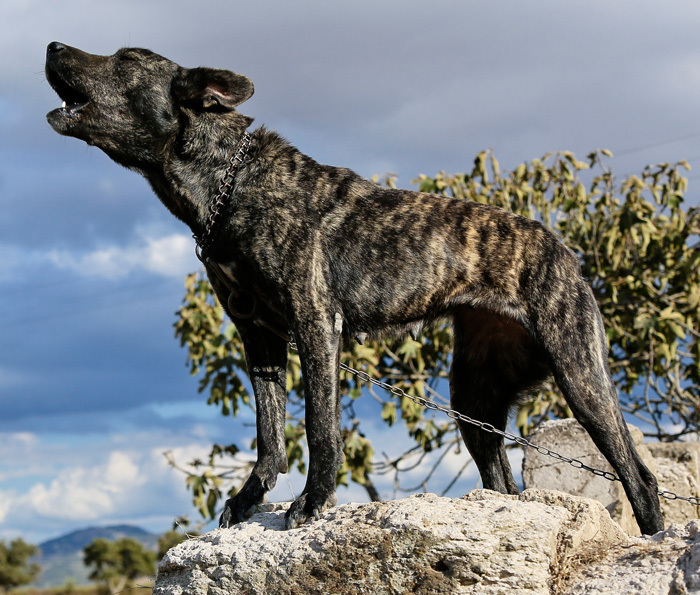 Just as Sardinian people have long provided a wealth of genetic insights to scientists, the canine natives are an example of an isolated population that could prove a powerful resource for finding genes that influence health and behavior.